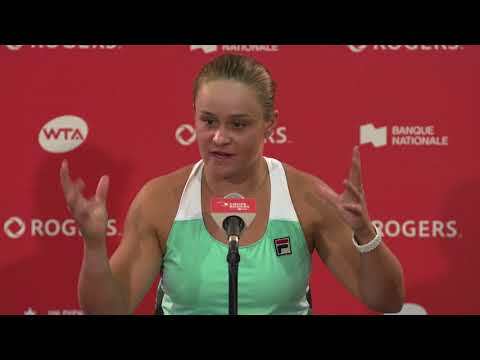 On Monday, Tennis Canada announced the names of the seeds for the 2018 edition of Rogers Cup presented by National Bank in Montreal and Toronto. The ATP and WTA World No.1s will come first in their respective draws, as Rafael Nadal headlines in Toronto and Simona Halep leads the field in Montréal. The seedings will follow the official ATP World Tour and WTA rankings released today (Monday, July 30) with the Top 16-ranked players entered in each tournament being seeded. The Top 8 seeds will receive a first-round bye. The winner of the 2005, 2008 and 2013 Rogers Cup events, Nadal will be out to claim a fourth title. In 2017, he was caught off guard in the third round by Canadian Denis Shapovalov, who will try to recreate last season’s magic. Alexander Zverev is seeded second and hopes to defend his hard-earned title from Montréal. The ninth seed, Wimbledon champion Novak Djokovic, is also one to keep a close eye on. In Montréal, Simona Halep will be on the hunt for her second Canadian title, after bringing home the trophy in 2016. She faces dangerous rivals including 2010 champion Caroline Wozniacki (2). Halep and Wozniacki, who won their first Grand Slam titles this season, will battle the likes of Wimbledon finalists Angelique Kerber and Serena Williams. 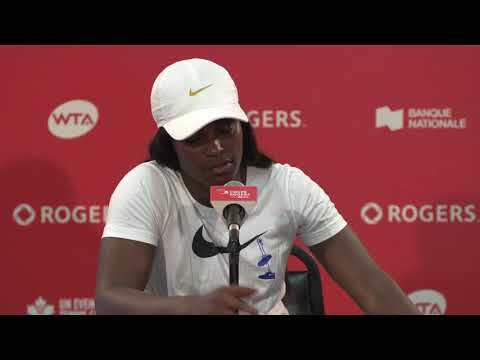 Williams will be setting her sights on winning her first crown since returning to the game after the birth of her daughter. In Toronto, 16 of the top 17 players make up the 16 seeds. In Montréal, the Top 16 are all on hand. The official draws of both tournaments to determine the roadmap of potential matches for the week ahead will be held on Friday, August 3.